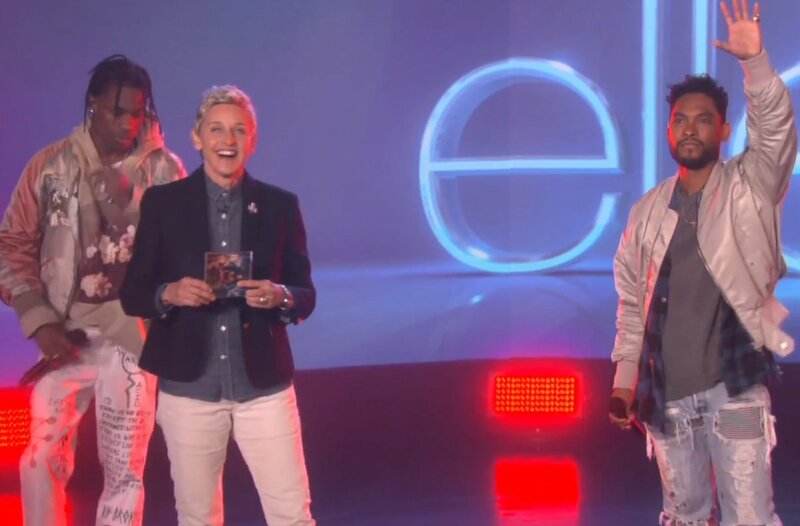 Miguel is making “Waves” on daytime television, delivering a dope performance of “Waves” on The Ellen Show. Travis Scott joined the fun to cap things off. The “Waves” remix is part of an upcoming Rogue Waves digital bundle, due Feb. 26. The 5-song effort will feature other remixes by Kacey Musgraves, Tame Impala, and more.